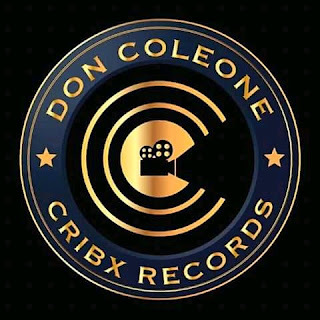 Don Coleone Cribx Records has just added Tall Cheezy ( Caleb Godwin Tabena) to it roster as its new artist, four years after dropping Alabai, first artist signed to the record label in 2013. According to the label’s publicist, Tall Cheezy is the new business in DCCR and the talented artist represents what the label stands for which is longevity, good and sellable music. Born and raised in the city of Jos, Tall Cheezy hails from Taraba state. 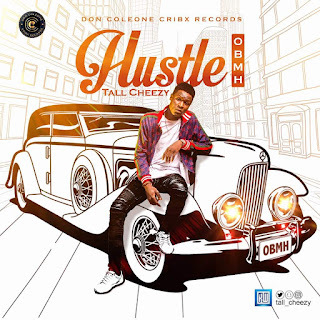 Popularly known in the city of Jos for his mixtape ‘Made4YouEspecially’ and a couple of hit singles which went viral, Tall Cheezy caught the attention of Don Coleone (Ugoh Edmunds) who immediately signed him to DCCR few weeks ago. 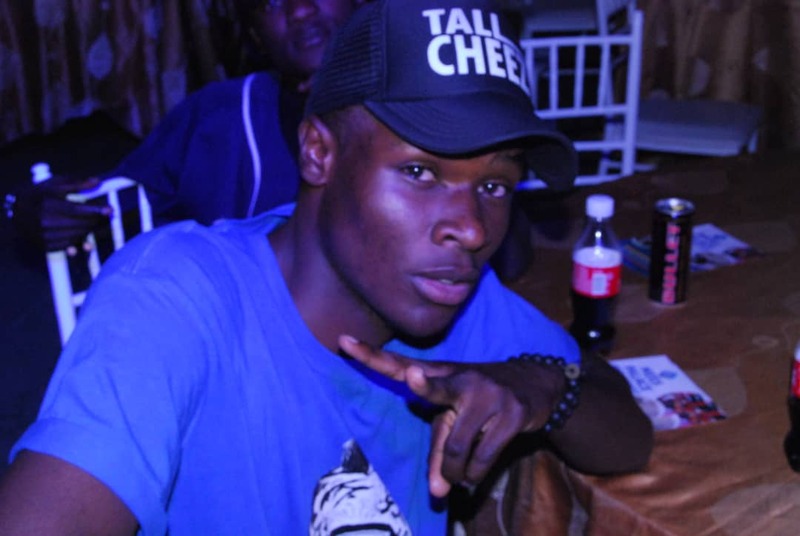 Tall Cheezy’s sound is combination of afro pop, RnB and Hip Hop music and this new deal is expected to breathe life into the budding artists career and give him a platform to become a music superstar in the nearest future. 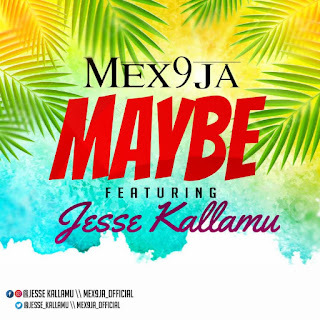 The singer/rapper is set to drop his first project under the new label. 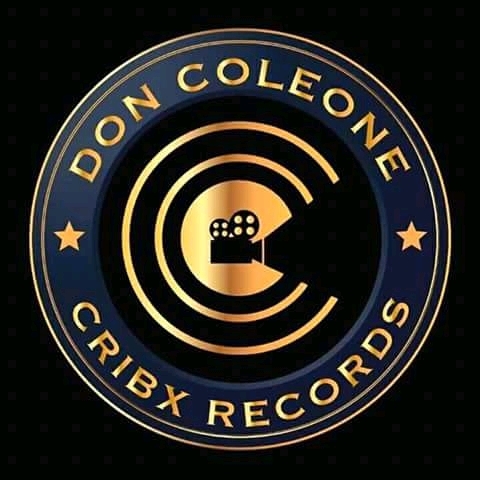 There has been no response to "Don Coleone signed Nigeria singer/rapper (Tall Cheezy) to DCCR"